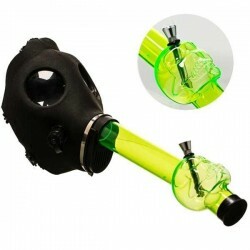 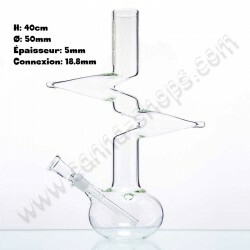 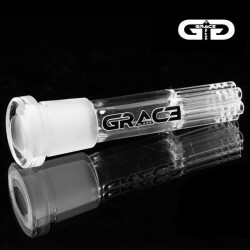 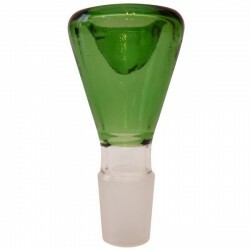 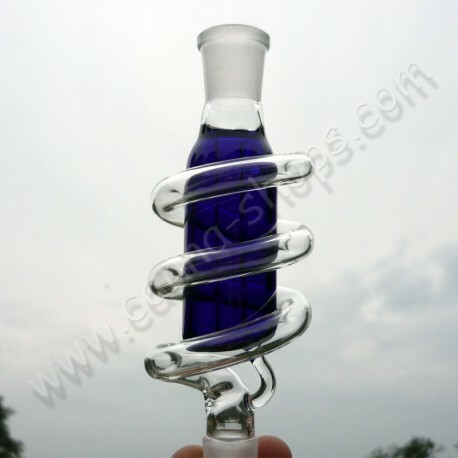 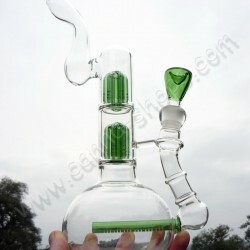 This Glass Precooler with Spiral Tube is a useful accessory for your bong that will improve your smoking experience! 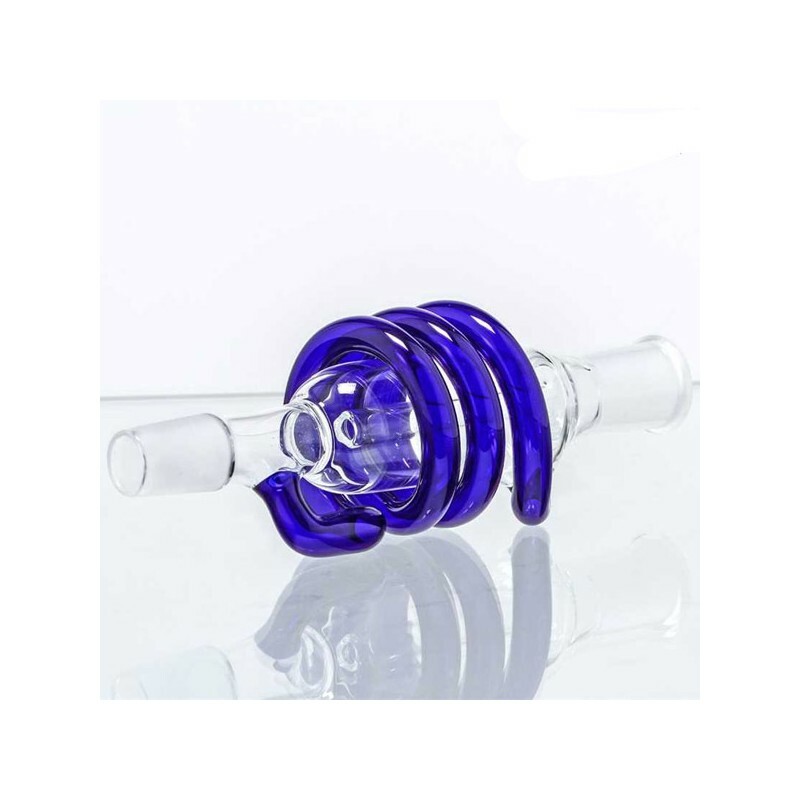 This Glass Precooler with Spiral Tube is a useful accessory for your bong that will improve your smoking experience! 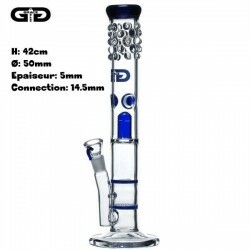 It has a sure ground of 18.8mm fitting any compatible joint.